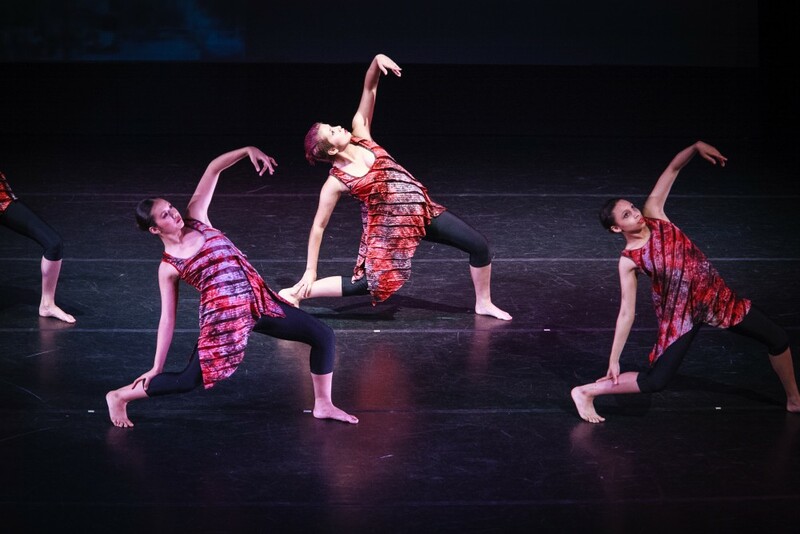 Modern dance employs many of the forms and techniques of ballet but gets its inspiration from nature and from the diverse cultures of the world. Imagine moving like a dolphin, portraying a mountain, becoming a melody. 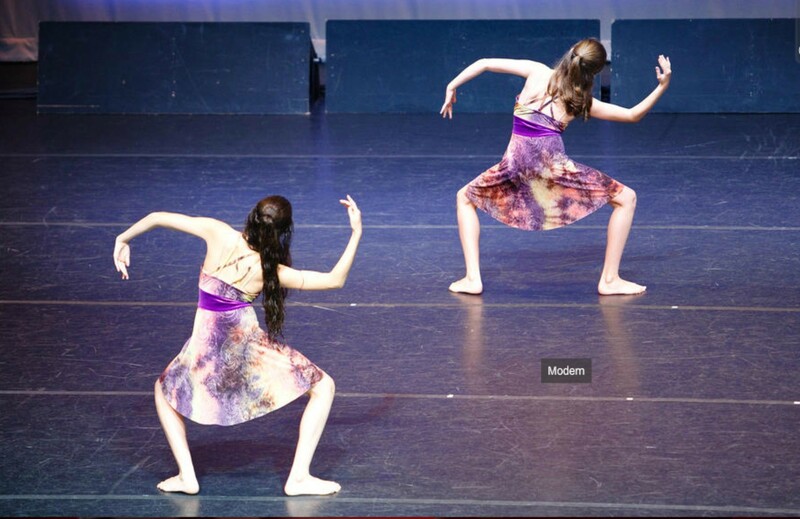 Modern dance is not hindered by any preconceived notions and is one of the most creative forms of dance. Classes are open to dancers aged 7 and older. Dress Code: Footless tights, black sleeveless leotard, bare feet.